Google plans on expanding its stronghold in India. 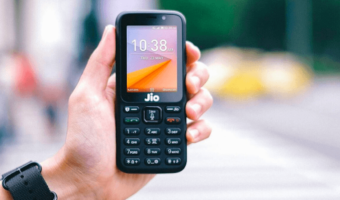 The company which boasts of a massive Android user base in the country and the wave of increasing smartphone users in the country seems to be a positive sign for the tech giant for the coming years. As such, Google is planning to launch its Google One service in India which would bring cloud storage services for the Google account holders with a monthly price tag. Google has already introduced this service in a select few countries, now India seems to be on the list next up. 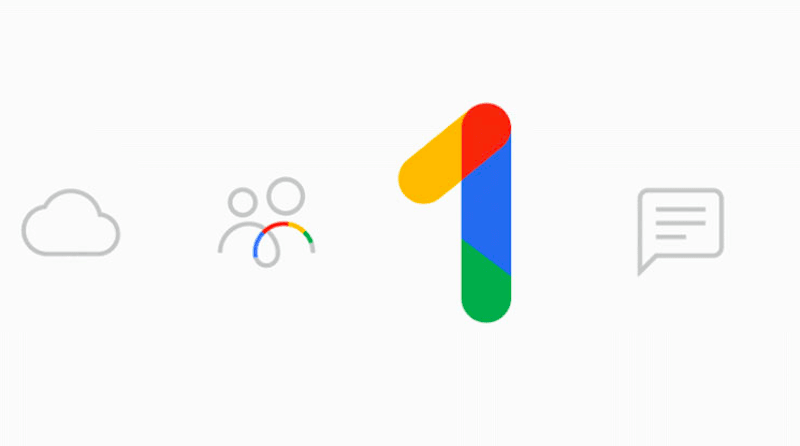 Google One will be a dedicated cloud storage service for Google account holders which will combine Gmail, Drive and Photos into a single account for the users and will lend them a one-stop cloud storage solution. Also, the Google Drive customers who use the paid service will be automatically bumped up to Google One subscription. 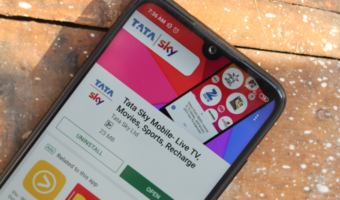 As for the pricing, Google has decided upon a monthly subscription fee of Rs 130 for 100GB of storage, whereas for the 2TB and 30TB plan it would be Rs 650 and Rs 19,500 respectively. 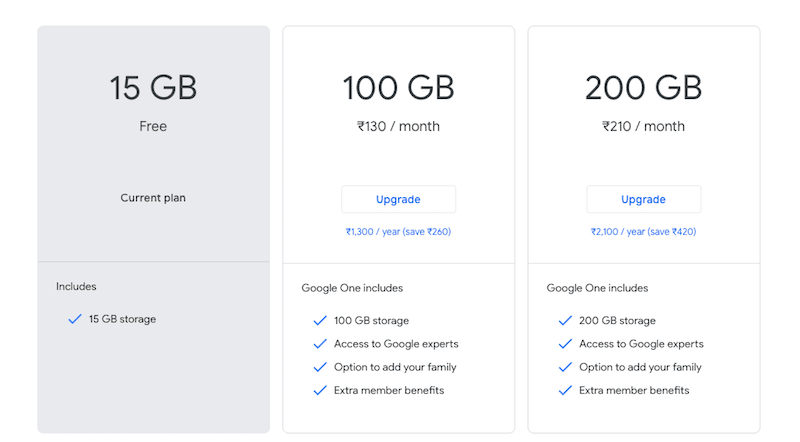 The Indian pricing of the Google One cloud storage service has been pegged to be similar to the pricing in the USA, where the subscription for the same costs $1.99 per month for the 100GB plan and $9.99 for the 2TB plan. 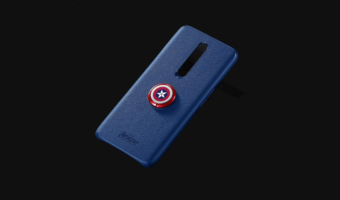 Although there has been no official announcement about a date as to when Google One will launch, the chances are that we might get to see a rollout in the next few weeks only. Also, the Google Drive customers who are already on the paid subscription will be given priority compared to the users who are using the service for free. With the subscription of Google Play, users will be able to enjoy much more additional benefits besides more storage. The storage which the users buy will be shareable between five of the family members. Besides, users will get Google Play credit to their account which they can spend on buying apps or games on the Play Store. Further, Google will avail an exclusive support team for Google One subscribers who will answer users’ queries about using Gmail offline, getting back deleted data and much more. The tech giant will also provide a dedicated Google One app for managing storage. Another added benefit will be exclusive hotel deals alongside relevant Google searches. For the non-paying users of Google Drive, the service will be a little bit late to arrive. Like we mentioned above, the people paying for Google Drive right now will be given the initial access followed by the non-paying customers. Users can also opt-in for a notification service to be informed when the service is available for them. Google has updated a dedicated link for the same, where users can go and subscribe for the updates. I don’t see why people will need 100 gb cloud storage. Only some might and in India we rather create 6 accounts and get benefits of paid account.